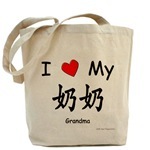 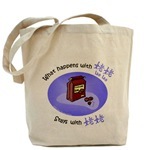 What happens with Grandma….. What happens with Lao Lao….. What happens with Nai Nai…..
Visit our Sister Store: Red Thread Gifts.com to order t-shirts, mugs, mousepads, magnets and more! 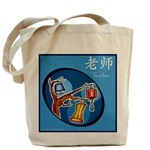 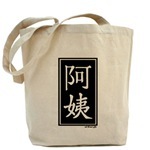 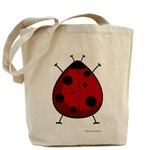 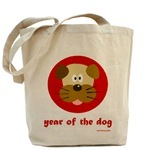 To choose your tote bag by design, click on the menus on the left. 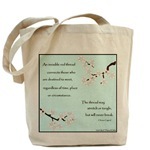 You can also click on the totes below. Carry a little Chinese culture wherever you go! 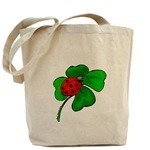 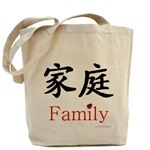 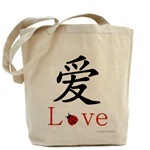 The totes below are examples of the many different designs we offer.